Cedar shingles have been quite popular and can be found on many homes. Otherwise known as wood shakes, cedar shingles make a great roofing material. Generally manufactured from western red cedar, they offer a natural look with plenty of character. There are many variations that can be found in cedar shingles such as: color, width, thickness or wood cut. Because of this no two shake roofs will ever look the same. Wood as residential roofing materials offers some energy benefits. It helps to insolate the attic while allowing the house to breathe by circulating the air under the small opening under the rows of felt where the shingles are laid. It is important to note, however, that a wood shake roof does demand proper maintenance and repair. When the proper attention is not given to the roof it will simply not last. Here, mold, insects and rot can become problems. Old shake roofs cannot be recycled, thus making the overall life cycle of this type of roof quite costly. Shake roofs require much attention and care because the appearance must be properly maintained. Doing this requires regular cleaning. Also, most wood shake roofs are unrated by fire safety codes. Many use wipe or spray on fire retardants which offer minimal protection and only last a few years. Pressure treated shakes, however, include fire retardant substances in their materials and actually do meet national fire safety standards. This also extends the life of the roof. Cedar shingles are dwindling in popularity because of the fire risks associated with them. In spite of this, cedar shingles possess a royal look that other residential roofing materials do not. The installation of wood shingles is a more complicated process than installing composite shingles and the quality of the finished roof will depend greatly on the experience of the roofing contractor and caliber of shakes used. The best shakes come from the heartwood of large old cedar trees. Because of this, much care should be taken when shakes are selected due to the variance in quality from different shake mills. All in all, shake roofs can be quite beautiful and elegant in appearance. 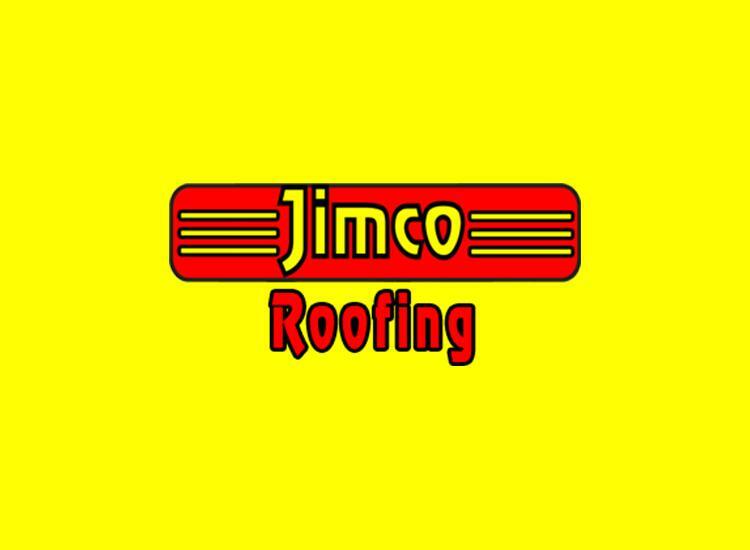 Though they do present some definite risks and require regular maintenance, they can be an option if you are searching for residential roofing materials with a unique look or if you just prefer cedar shingles. If you choose a type already treated with a fire retardant and are willing to put in the time it takes to properly care for this type of roof, cedar shingles may be the right choice for you and your home.